The name Park Ridge homes is synonymous with quality. From the homes they build, to the way they treat people, and their concern for the communities in which they build, this family-run business has remained dedicated to excellence since it began more than 30 years ago. 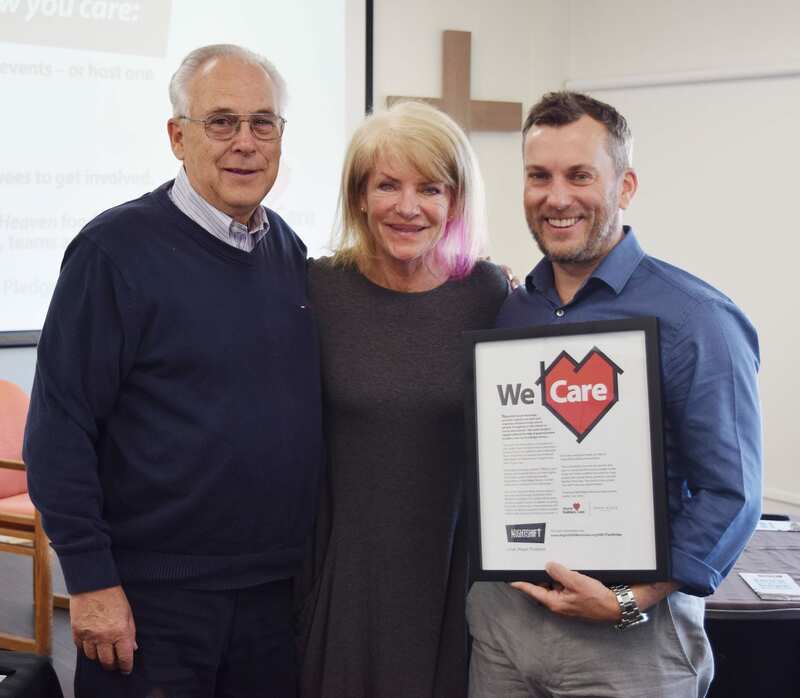 One of the ways Park Ridge Homes supports the local area is through NightShift Street Ministries’ outreach to homeless and poverty-stricken people in Surrey. In addition to giving financially and serving in evening meal outreaches, the Hughes family have supplied weather-resistant clothing like rain gear and boots for people on the street, and given hands-on help to NightShift building maintenance. That generous help goes back to the earliest days of NightShift, when Brad provided space to refurbish the ministry’s very first food truck, and Lloyd walked step-by-step with NightShift founder, MaryAnne Connor, to meet strict city bylaws requirement to serve food to the hungry. 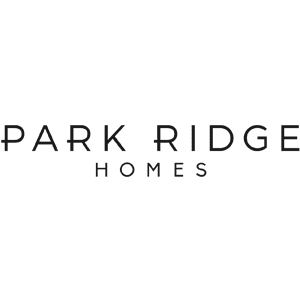 Thank you, Park Ridge Homes, for being a home builder who cares!